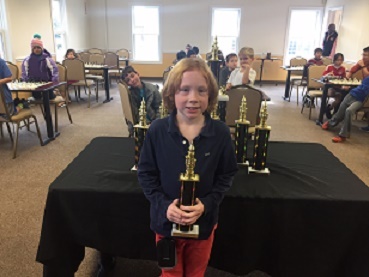 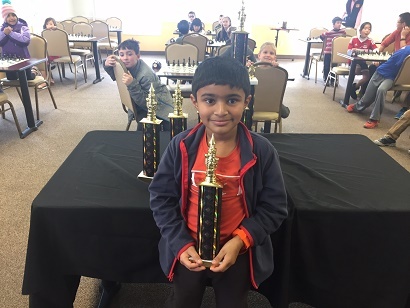 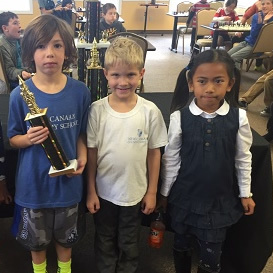 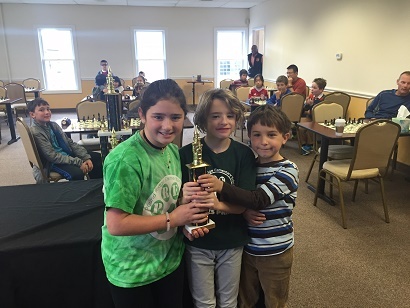 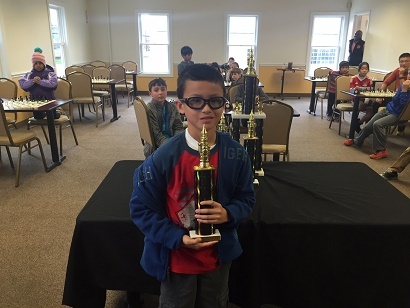 In our K-5 Fall Team Championships, players from various school throughout the area competed for the chance to present a trophy to their schools on Monday. 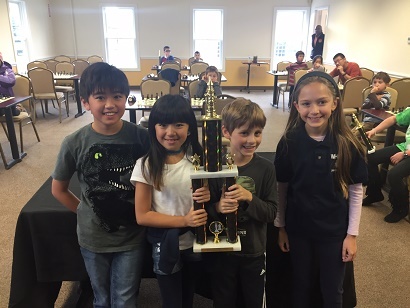 Whitby School was proud to recieve the first place trophy with 12 points! 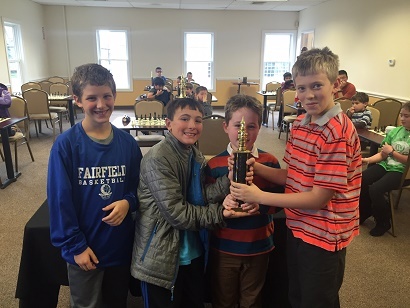 Stratfield Elementary took 2nd place with 7.5 points! 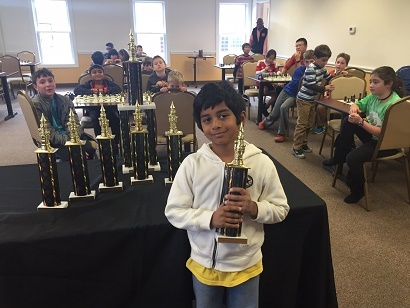 Congratulations to all the participants for representing their schools with incredible fighting spirit and excellent sportsmanship throughout. 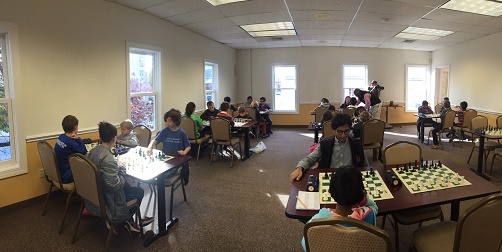 We would also like to send a special congratulations to all of the students participating in their very first tournament!